It is present in Twitter, Facebook, Google+ and Instagram: hashtags are very important in the universe of social networking element that facilitates conversation and virality. Create the proper hashtags is vital so that your business is found in the conversation on networks by the appropriate public. 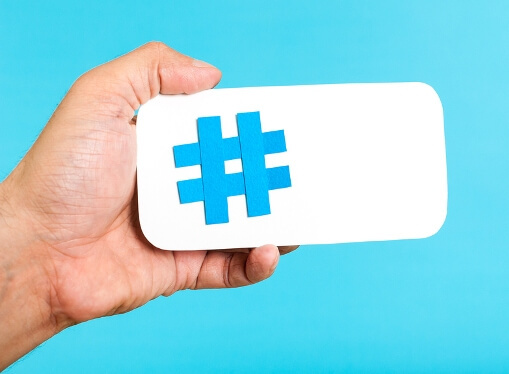 But, how to create a powerful hashtag for your brand? Create a hashtag with the first thing that comes to mind is not going to help you achieve your goals. Hashtags are used so that the users are between all conversations and messages that occur daily in the networks. If you use an unusual tag, you may not find anyone because the hashtag will not be known and will not generate searches. On the other hand, if you use a little relevant hashtag for your brand you will attract users who are not interested in your product or service. So you have to find a balance between using a hashtag very relevant and the very general one. To choose a good hashtag we’ll propose to do a prior research work. It is evaluating several possible hashtags to stay with the best. Start search for the ideal hashtag making a list of keywords that define your product, service or industry. Then, look for them in the social networks of your interest. Our advice is to start on Twitter because it is the network where more life receives the hashtag. Examines results throws each keyword to be converted into hashtag: the number of messages, its present, users involved … and especially the content. Maybe a hashtag has meaning for you but may represent something different for someone else. Your web itself can throw you clues about what words to use. You can look at the sections of your website, your blog categories or searches made by users. What hashtags they use? Do they have own hashtags or only use general hashtags? When a person well placed on networks use a hashtag, surely there is a reason for that. After this search almost certainly you’ve recorded a number of hashtags to create a powerful hashtag, and surely some stand out above the rest. It’s time to decide which one to use. No need to use only one, you can have several according to the message or product that you are talking about. At this point you can also consider creating a hashtag just for your brand, and combine them with other more general. 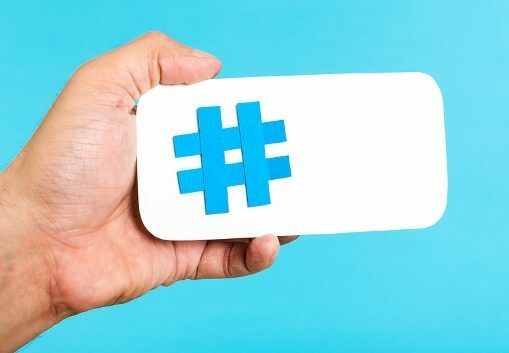 You must be patient if you do this because your own hashtag will not be well-known at first, but it can be very valuable in the future if customers and users begin to use it.